This post was supposed to be epic. Ok, well not epic, but it was supposed to be cooler than this for sure. 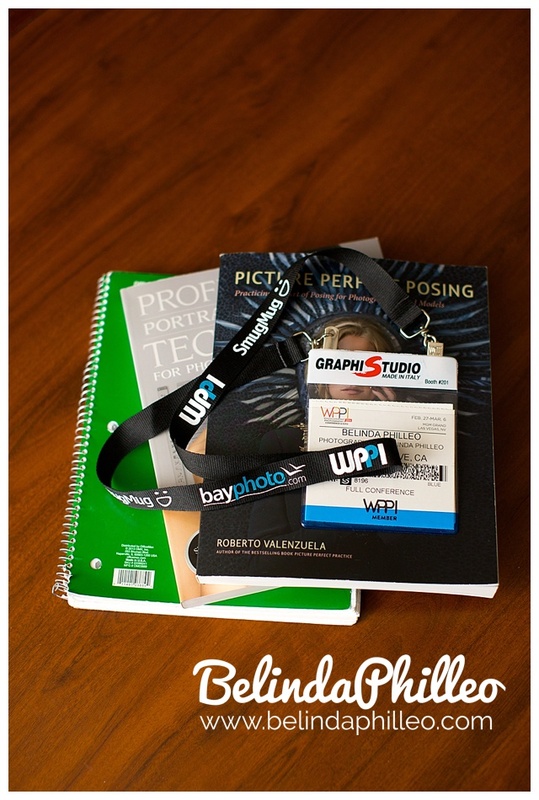 This week I’m in Las Vegas attending WPPI, a photography conference and expo for wedding and portrait photographers. So I was going to share a sweet shot of the strip with you guys, buuuuut – I just literally haven’t had time to run outside and get a shot of the strip because I’ve been so dang busy learning, networking, and buying more books than I can possibly read; not to mention trying to sneak in at least a handful of meals and naps. This is my first time attending this conference and so far it’s been incredible, in just a few short days I’ve learned so much about the incredible industry that I’m a part of! It’s great to be surrounded by so many like minded people. I can’t wait to see what else is in store! As much fun as I’m having, I am definitely missing home. Can’t wait to get home and snuggle Tikin until he hisses me away.